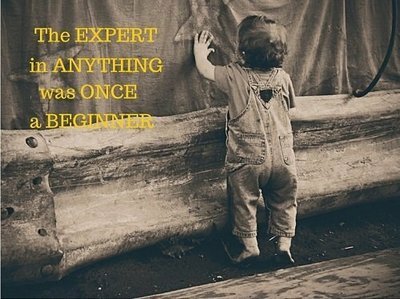 “The expert in anything was once a beginner.” – Helen Hayes. 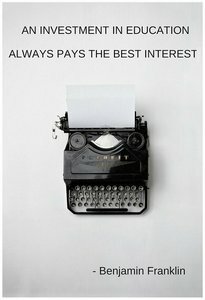 “An investment in education always pays the best interest.” – Benjamin Franklin. 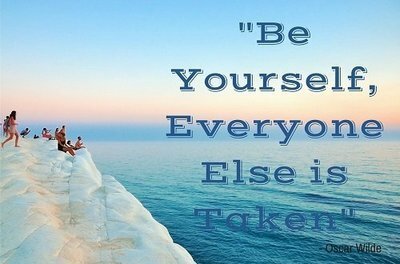 “Be yourself, everyone else is taken.” – Oscar Wilde. 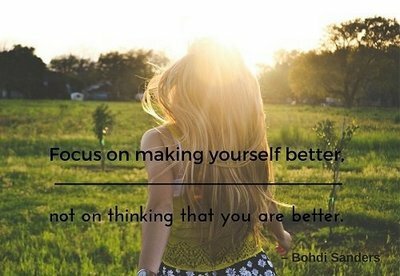 “Focus on making yourself better, not on thinking you are better.” – Bohdi Sanders. “Nothing is impossible. 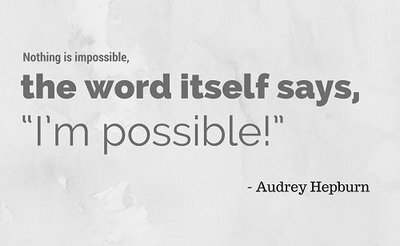 The word itself says ‘I’m possible’!” – Audrey Hepburn. 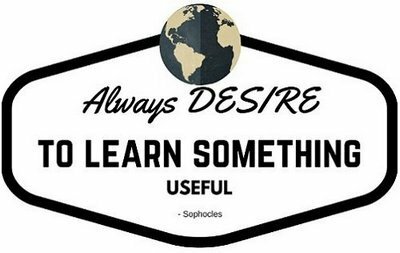 “Always desire to learn something useful.” – Sophocles. 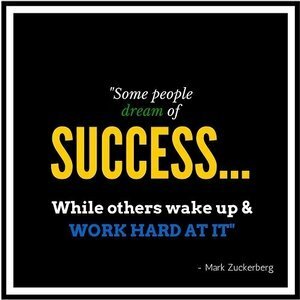 “Some people dream of success… while others wake up and work hard at it.” – Mark Zuckerberg. 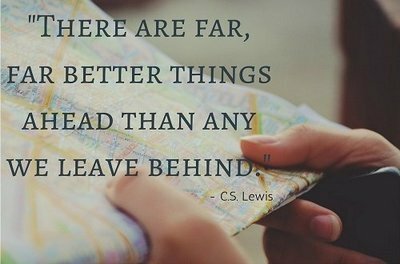 “There are far, far better things ahead than any we leave behind.” – C.S. Lewis. “You have brains in your head, you have feet in your shoes. 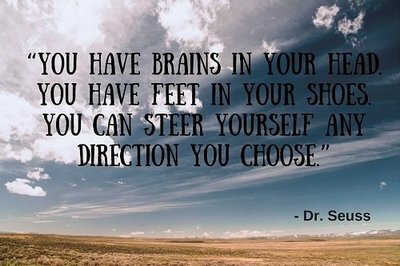 You can steer yourself any direction you choose.” – Dr. Seuss. 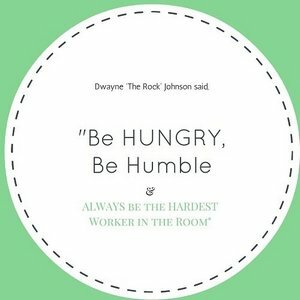 “Be hungry, be humble, and always be the hardest worker in the room.” – Dwayne ‘The Rock’ Johnson. Like our selection of inspirational quotes? Feeling inspired and motivated? Have a look at what courses we have to help you grow in 2016.